Faster is always better. At least that’s one of our mantras here at AG. Although sometimes added speed comes with a tradeoff. A deep fast wheel set may not handle well in cross winds, or a fast time trial frame may not be the best bike to use for mountain descents. 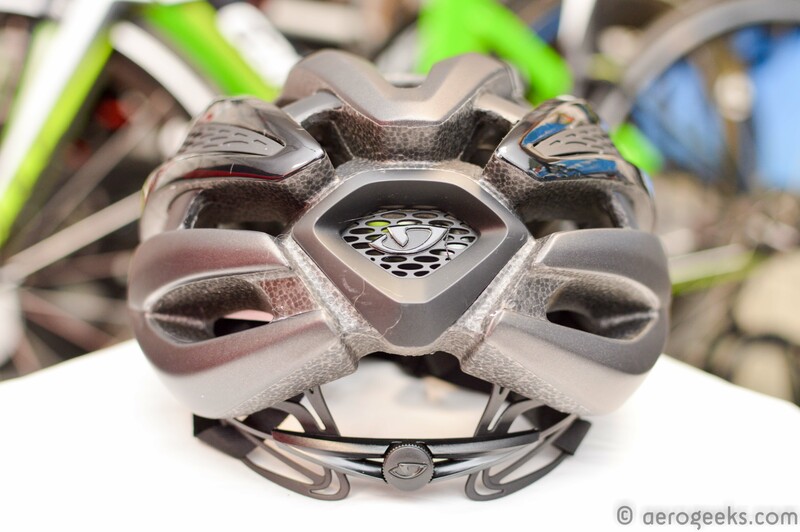 And when it comes to helmets, quite often a fast helmet is also a hot helmet. Fortunately that’s not always the case, and the Giro Synthe is proof. Giro designed the Synthe to be the best of all worlds right from the start. 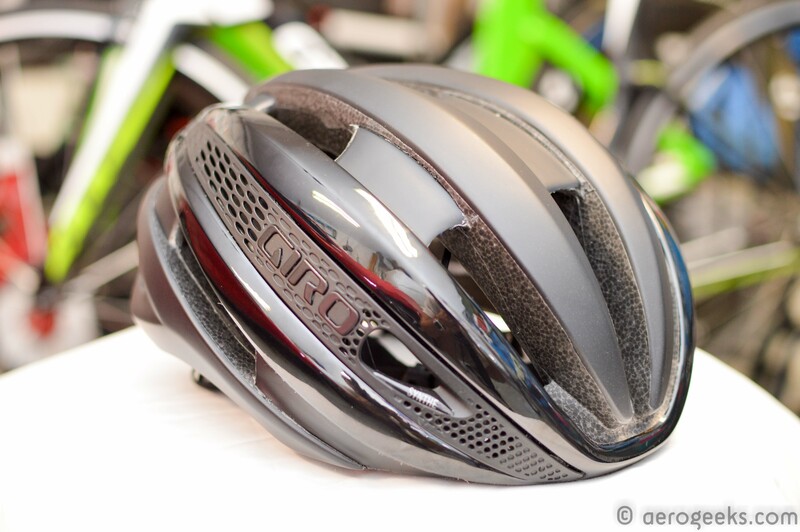 For example, Giro claims that at 25 mph at a head angle of 30º (the angle at which a typical road cyclist rides) the Synthe is more aerodynamically efficient than any road helmet that Giro has tested, including their own Air Attack. 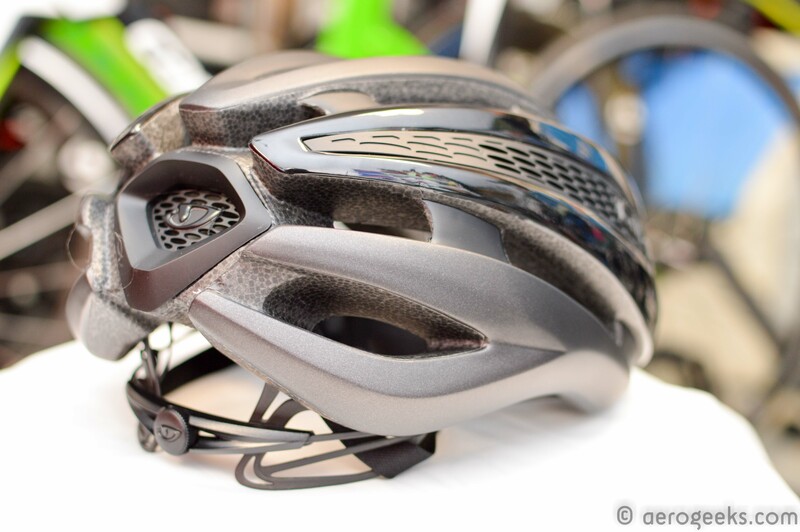 Compared to their more “standard” road helmet, the Aeon, the Synthe is 16% faster. 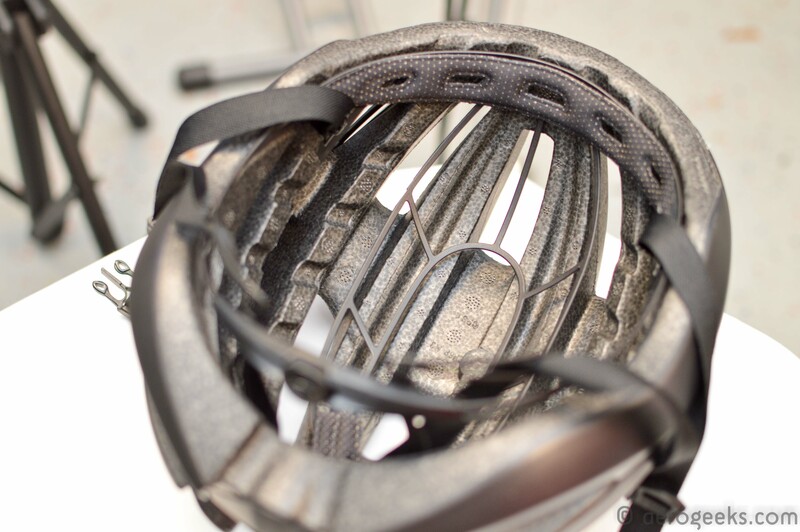 And as we said earlier, all too often, speed equals heat when it comes to helmets. Luckily Giro has you covered here as well. The Synthe features 19 vents with internal channeling, making it 2% cooler than the already frosty Aeon. 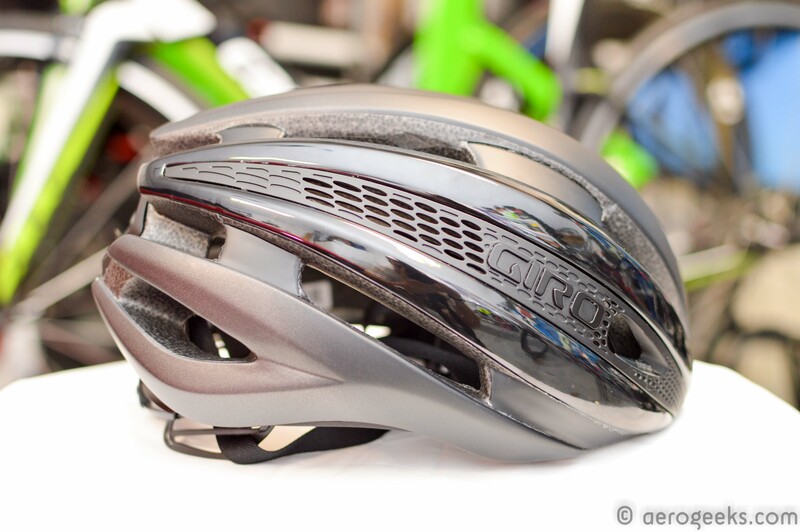 To keep the Synthe firmly planted on your head, Giro leveraged their Roc Loc Air system. 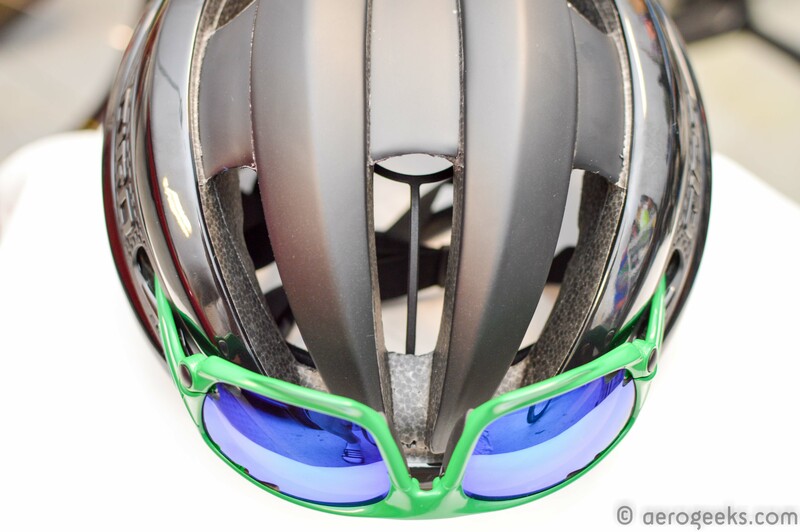 The Roc Loc system helps hold the helmet just above your head and features a rotary dial to tighten the helmet. Up front is a single pad to help hold the Synthe comfortably and snugly against your forehead. One particularly interesting features of the Synthe is a pair of eyewear docking ports for storing your shades when the day turns to night, or if you just want them off your face. All of this in a package that is 13% lighter than the Air Attack and that we found to weigh just 250g (for our CPSC medium helmet). You can’t help but notice just how light the Synthe really is. While the Air Attack is one of our go-to helmets, you can immediately feel the difference in weight once you put the Synthe on your head. And once your pedals are up, you notice the second big difference—your head stays much cooler. We have ridden the Air Attack through some of the hottest of Florida summers and never found ourselves wanting a cooler helmet. That is until we put on the Synthe. That’s when we realized how much cooler it was. From the time we got the Synthe, the Air Attack has stayed on the shelf at AeroGeeks HQ. Unless of course we were doing a solo time trial effort, which is where the Air Attack still remains Giro’s “king of the road” helmet. But for all group rides, the Synthe was the weapon of choice. 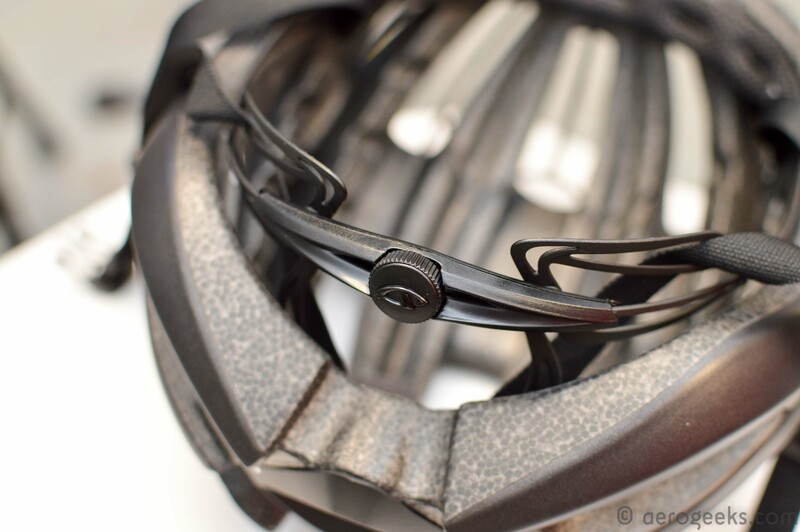 The only major issue we experienced during testing was with the eyewear docking ports. While they worked fine holding the glasses in place, we found getting our glasses into the ports while riding took a bit of practice. While certainly workable, it’s just that much easier to slide the arms of your glasses into a large set of cooling vents than it is to find these smaller ports. What we did like them for were our early morning rides where our glasses stay off for the first hour. Then once the sun started to come up, we could easily grab them from the helmet’s ports. However, when we took our glasses off during our dusk rides, they often ended up in a back pocket rather than on top of our head. The Giro Synthe is what you get when the “best of all worlds” is done right. It’s fast, cool, and light without any major compromises. At $250 it isn’t cheap, but that price is in line with other major aero road competitors out there, including the Bell Star Pro, Specialized Evade, and LG Course. 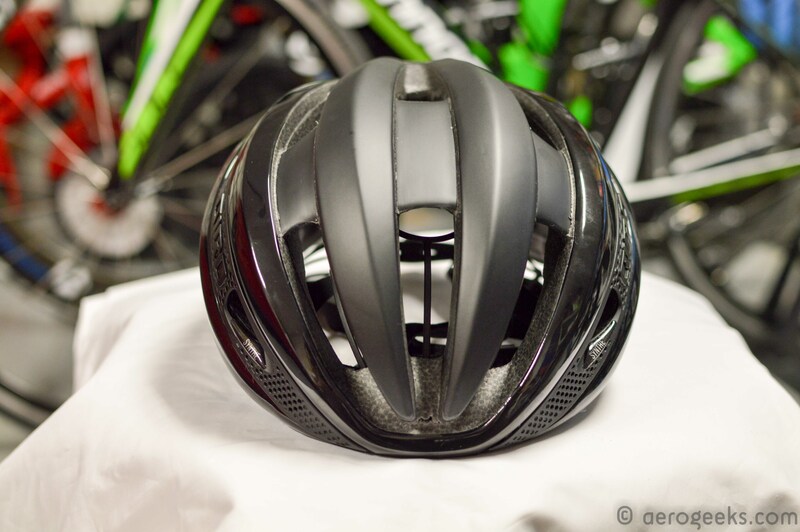 If you are looking for a top-of-the-line road helmet, there aren’t a lot of good reasons why the Synthe shouldn’t be on your short list. 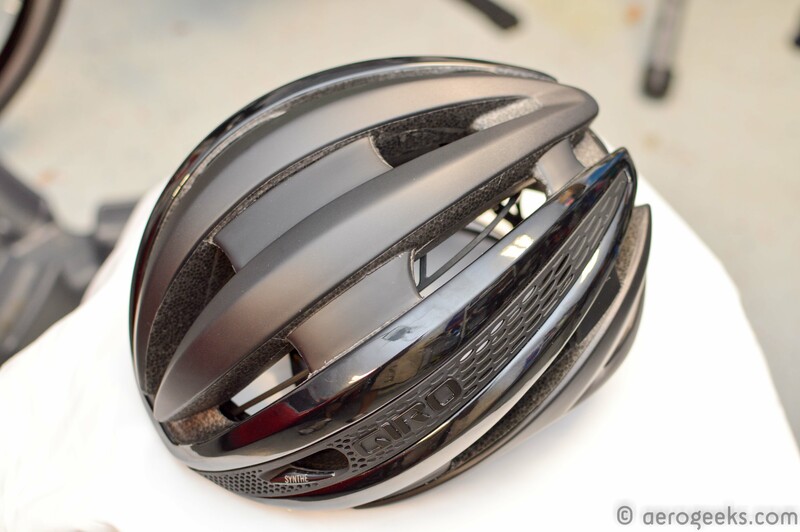 Aero, cool, and light – what more could you possibly want? The helmet above is it possible to buy in grey? As shown on your site. Thanks for the update but it an other grey one. The one That’s on your site of Aerogeeks, light grey with mirror pieces. Ah! It is actually black but just looks gray under our lighting.